Nina Manolson is helping women to live in a body they love. 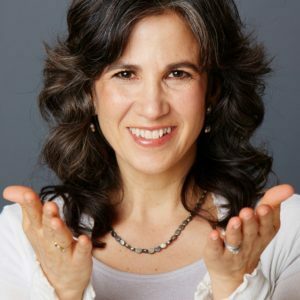 Specializing in food and health, she helps women end the war on food with an approach focused on mind, body and soul. She decides to put an end to the dieting and calorie mentality and instead works toward having a more feminine approach of having a strong, positive relationship between you, the food you eat, and your body. Dana and Nina start the show by addressing the dieting, and how Nina deals with the diet mindset. 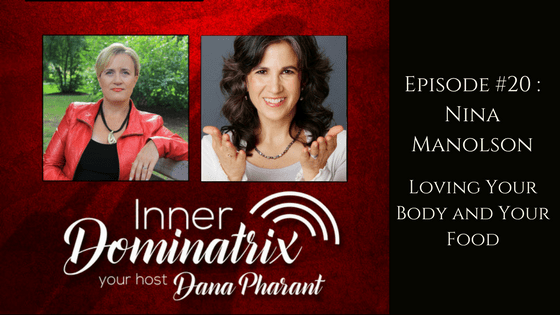 Nina talks about the feminine approach to body and wellness as opposed to the masculine approach. 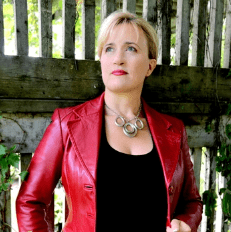 She discusses compare and despair, and the expectations people should have surrounding self love and body image, and how expectations can shape success or failure. Nina dives into the transition from body hate to body love, and gives a look at nourishing practices, and how they help in the grand scheme of body appreciation. Nina shares some insights bout the body, listening to it, and showing it love through your food, activity and energy.